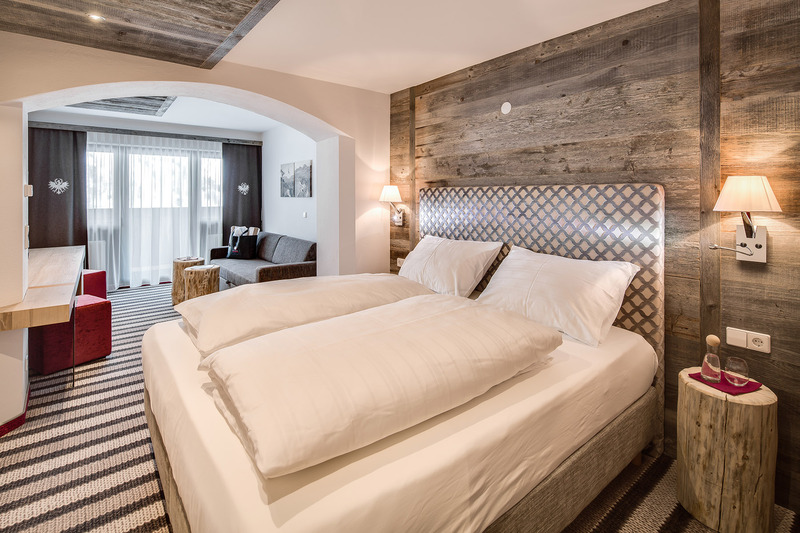 All of our 54 double rooms and suites have been modernized, furnished to create a refined Alpine lifestyle, with loving attention given to every small detail. Regardless of which room or suite you choose, they all have one thing in common: the incomparable sense of coziness and warmth. DAS KOHLMAYR ****S unites casual luxury, 54 charming rooms and exclusive suites, sincere Salzburg hospitality, regional palate-pleasers of the finest, an excellent wine cellar, in-house ski rentals, a 600 m² personal SPA & wellness area with a variety of saunas, oases of relaxation, indoor pool, massage, shiatsu and cosmetics raised to perfection, here at 1700 m above sea level amid the imposing mountain world of Obertauern, with direct access to the ski area. DAS KOHLMAYR ****S has left its mark on Obertauern since 1963, having been one of the top addresses in this town from the very beginning. 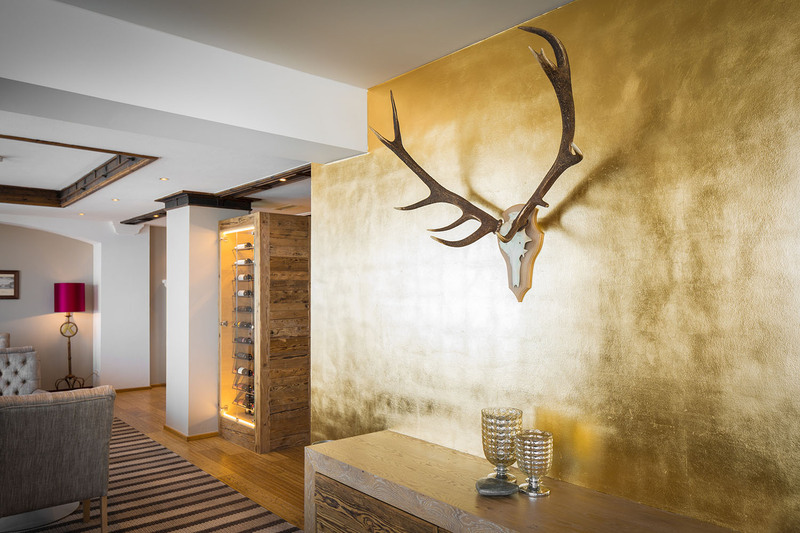 Our interior design captivates with freshly interpreted Alpine lifestyle and contemporary architecture, along with boundless love for detail. All of the rooms and suites have been renovated and modernized. 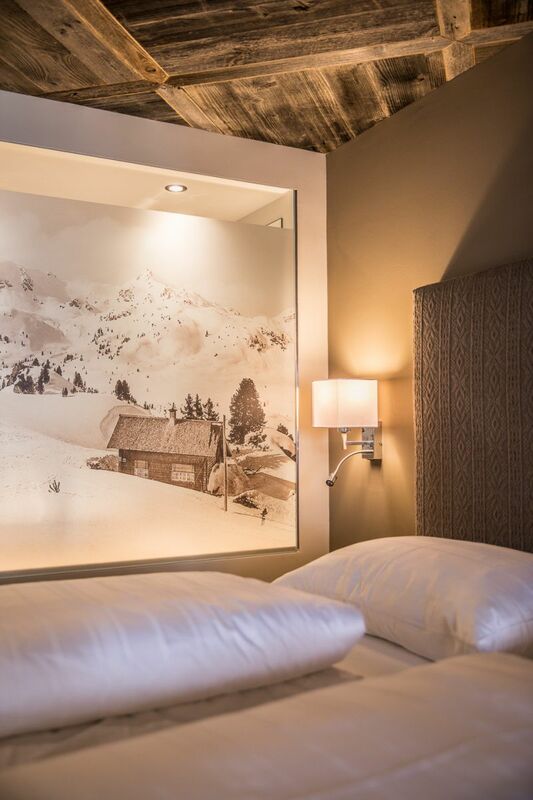 On around 600 m², you are greeted by a world of total well-being spanning two floors with imposing views of the snowy mountain countryside. An exclusive quiet area with warming waterbeds and comfortable hanging chairs, as well as a scenic sauna made of antique woods – exclusively for adults. 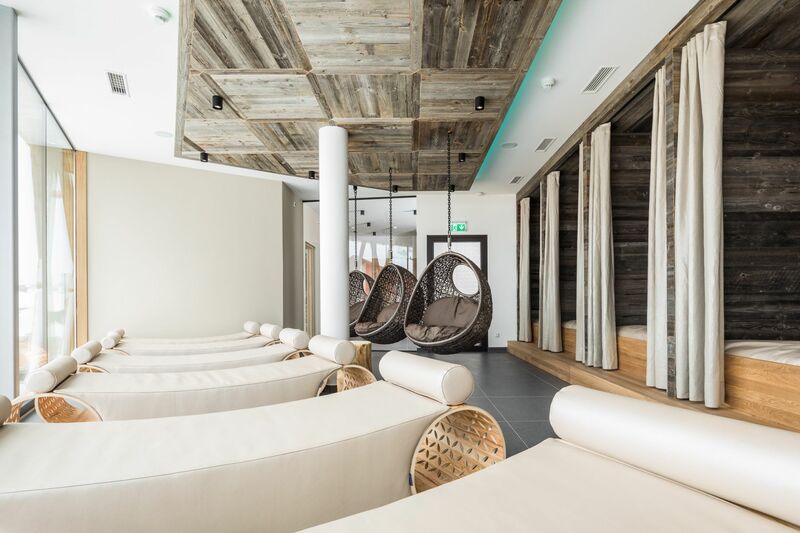 For the whole family: indoor pool, Finnish sauna, organic sauna, hot tub, steam bath, regeneration zones, organic teas and juices as well as Tauern spring water to maintain your good health. Feel-good treatments appealing to all of your senses, providing a well-deserved pampering and welcome relaxation. In brief: Experience the ultimate in enjoyment at DAS KOHLMAYR ****S! Look forward to this special place of encounter, where a living sense of heartfelt hospitality is your constant companion. Here with us, so many different things are truly special. We invite you to come see and experience it in person! Awaiting you on around 600 m² and two floors is a world of holistic well-being accompanied by imposing views of snowy mountain landscapes. 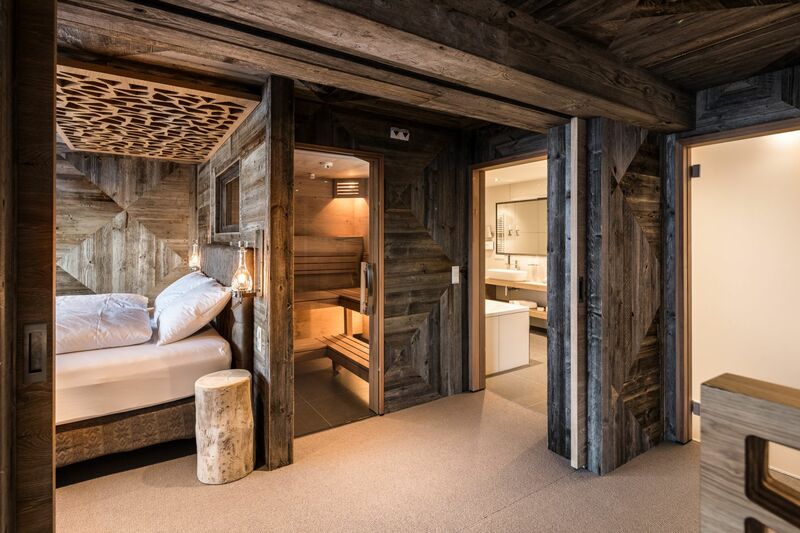 An exclusive quiet area with warming waterbeds and comfortable hanging chairs as well as a panorama sauna made of antique wood – exclusively for adults. For the whole family: indoor pool, Finnish sauna, organic sauna, hot tub, steam baths, relaxation zones, organic teas as well as juices and Tauern spring water for the maintenance of good health. Feel-good treatments for all the senses to give you the pampering and pure relaxation you deserve. Winter countryside blanketed deep in snow, majestic peaks and millions of glistening snow crystals greet you just outside our front door. 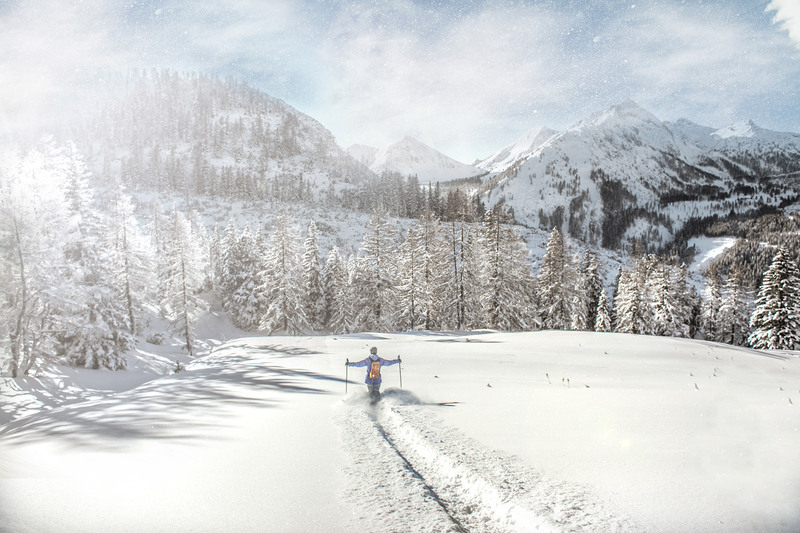 Here in the heart of Obertauern, we offer winter fans the very best of the best so that your skiing, snowboarding and snowy adventures can begin the very second you step outside. If you experience it just once – you'll want to return time and time again. 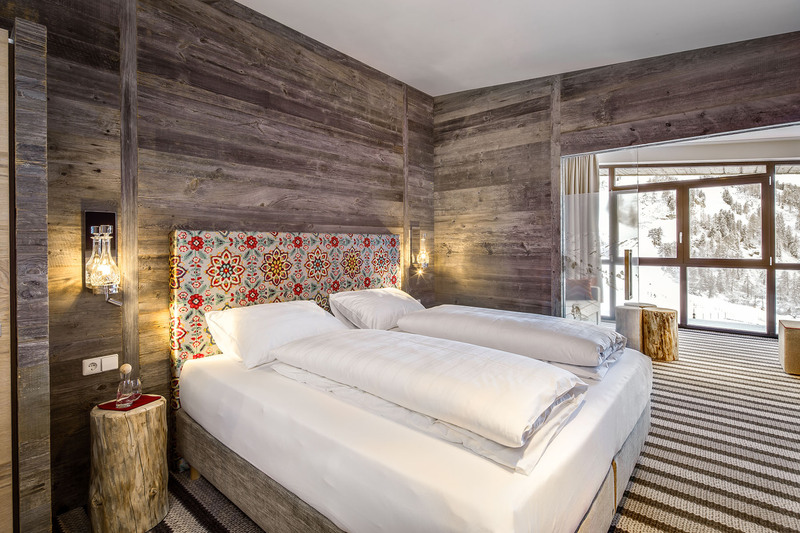 The design of our hotel captivates with contemporary and freshly interpreted Alpine lifestyle, charming rooms as well as exclusive suites. And the culinary enjoyment is second to none. “Eating is a need. 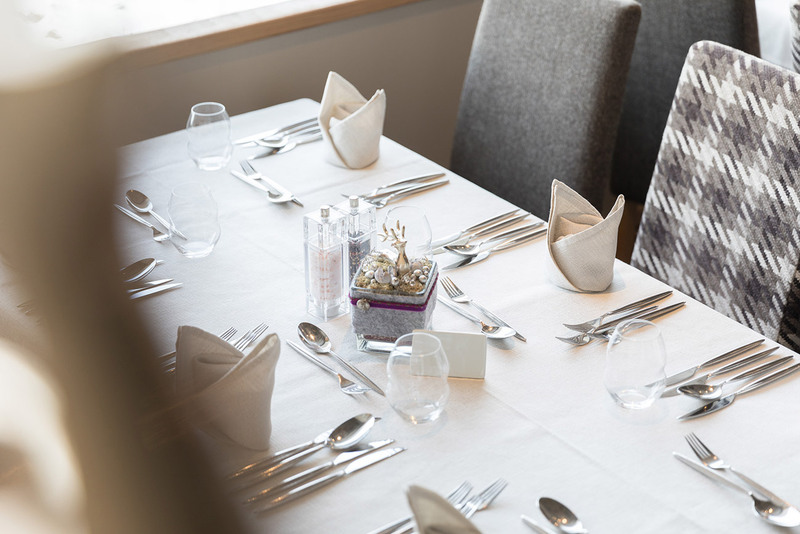 Dining is an art.” The kitchen team alongside head chef Uwe Koch treats you to high-quality, regionally sourced dishes, served to you from morning to evening in a modern-yet-comfortable setting. From our lavish breakfast buffet with organic foods bar, to re-energizing hot/cold afternoon snacks as well as delectable 5-course dinners and a children’s buffet, we offer you everything your taste buds could possibly wish for. 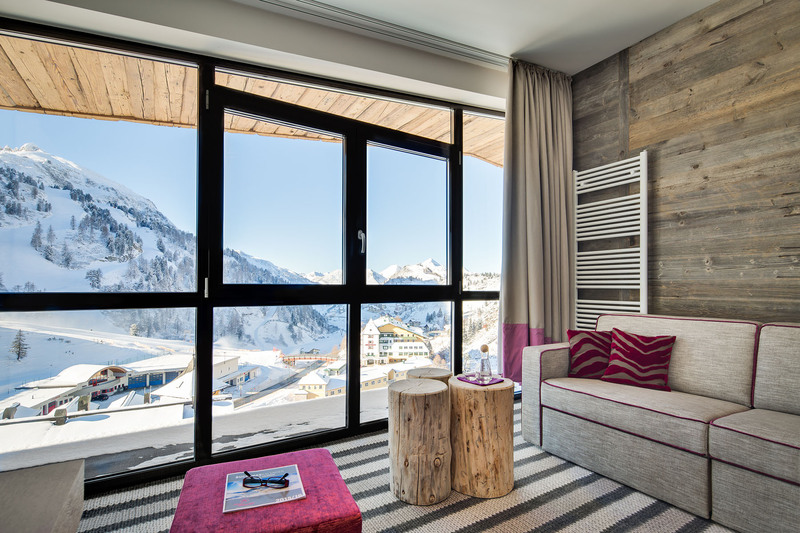 Our 54 rooms and suites have been modernized, now embodying a refined Alpine lifestyle and boundless love for detail. No matter which room or suite you choose, they all have one thing in common: the unforgettable sensation of complete warmth and comfort. Chic and comfortable, ideal for guests traveling alone but also for juniors, grandma and grandpa – so that our loved ones, in addition to spending valuable hours within the family circle, can also enjoy their own personal retreat. The charm & warmth of our 24 double rooms, the absolute classics, goes beyond your every expectation. 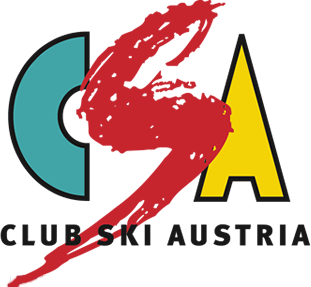 We offer them in the categories Junior, Classic, Plus and Studio. 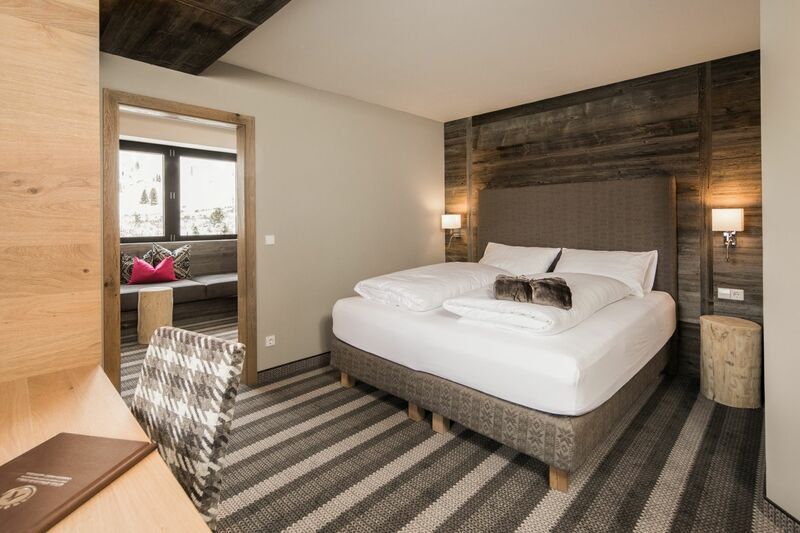 Our 17 junior suites "Starlight", some of which also feature a balcony, make holiday dreams come true for 3 to 4 people: In addition to a heavenly holiday feeling, they are all south-facing and have been redesigned as well as modernized. 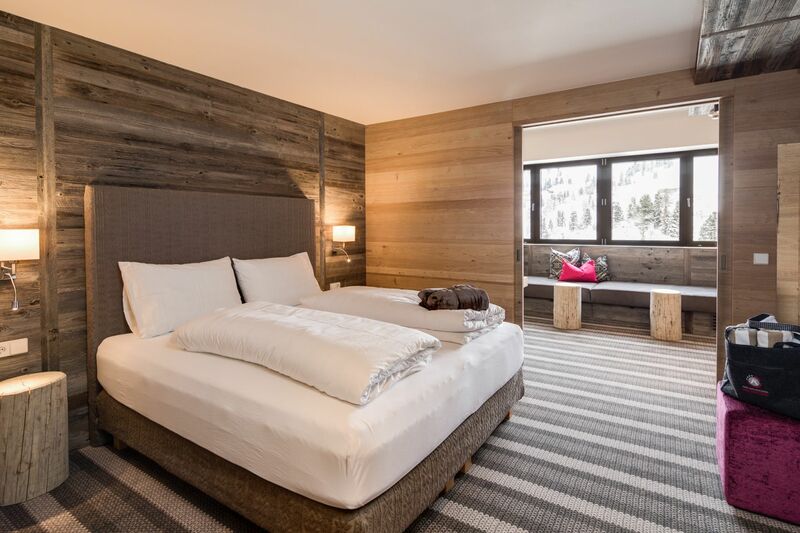 Our junior suites "Starlight Plus" make holiday dreams come true for 3 to 4 people: In addition to a heavenly holiday feeling, they are all south-facing and have been redesigned as well as modernized. 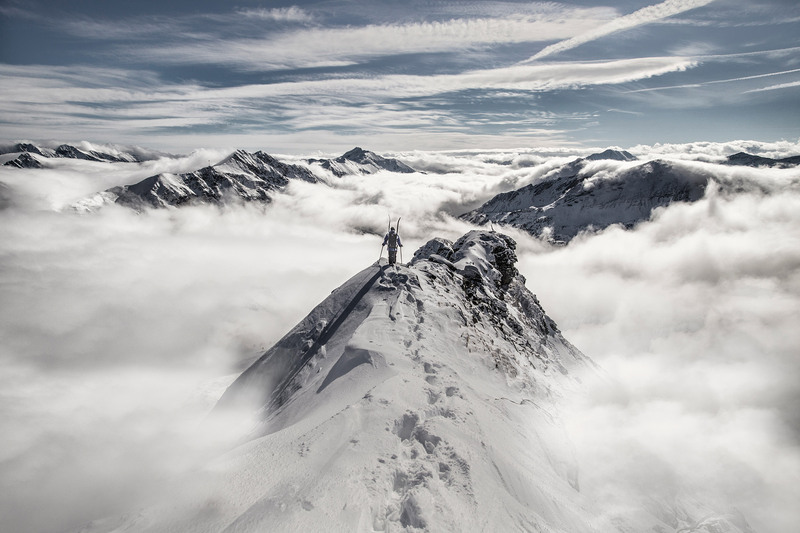 In our six luxurious Panorama Suites, you will not merely reside "on top", but actually "over the top" of Obertauern! 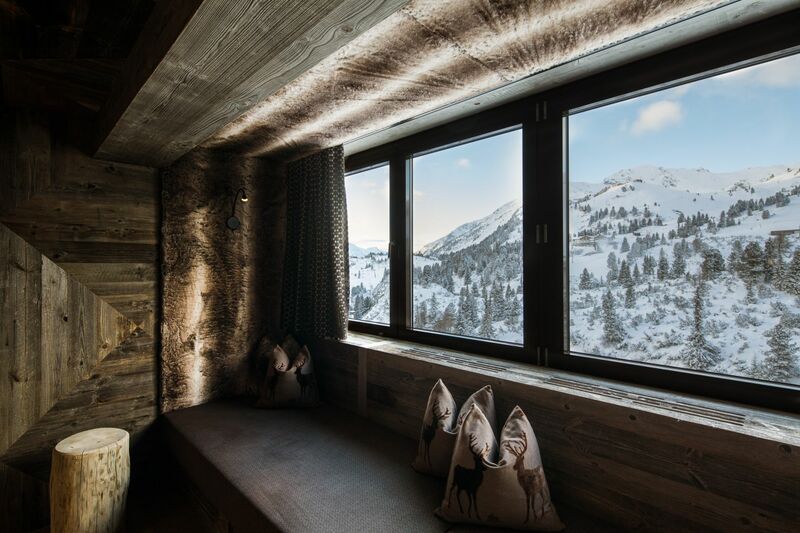 Our Suites captivate thanks to superb comfort in a stylish-yet-casual Alpine ambience on around 40 m², simultaneously treating you to unique panoramic scenery. Parents and children find their own personal realm in one of our modernized family suites. Our comfortable suites accommodate 2 to 6 people. Adjacent single and double rooms, accessible by means of a connecting door, also make it possible to retreat into your own private domain. The new pride & joy of our hotel is the Superior Lifestyle Suite. 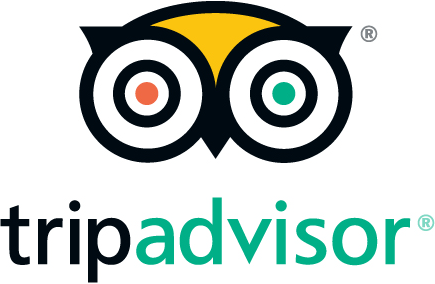 It provides you with an extraordinary lifestyle setting for your stay with us. On 76 m², flanked by spacious picture-windows, not only will you discover exclusive sleeping and living spaces, but also your own sauna with infrared cabin. Lavish breakfast with organic foods bar from 8 to 10:30 a.m.